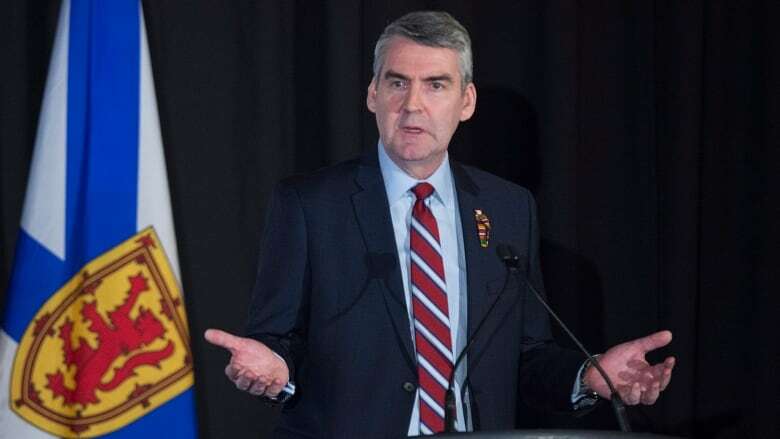 In 2013, just four days before the vote that made him premier, Stephen McNeil signed a letter promising greater powers for Nova Scotia's Information and Privacy Commissioner. He's now suggesting that promise wasn't really a promise, instead it was a mistake. Just four days before the 2013 election, Stephen McNeil promised, in writing, that if he became premier he would "expand the powers and mandate of the [Office of the Information and Privacy Commissioner for Nova Scotia], particularly through granting her order-making power." Almost five years later, the Liberal premier hasn't followed through on that commitment and now suggests the pledge wasn't an actual election promise. "I ran on a campaign," he told reporters Tuesday at Province House. "Was it in my platform? I didn't run on that." McNeil said his position on granting the commissioner greater power and autonomy has changed over the course of his mandate. It's something "that happens, not only on this file, it happens on others," he said, adding that he's seen how the commissioner's office works first-hand as premier and described it as "great." McNeil saw nothing wrong with having changed his position. "I think what most Nova Scotians are grateful for, I'm not stubborn in my ways and I realize I make a mistake, I acknowledge it," he said. When pressed if he considers the commitment made in 2013 a mistake, McNeil replied: "I said I think the office is functioning properly." Sound Off: Should the privacy commissioner be given more power? But that's not the way Michael Karanicolas sees things. He's the Nova Scotian who received the letter from the Liberal leader back on Oct. 4, 2013. 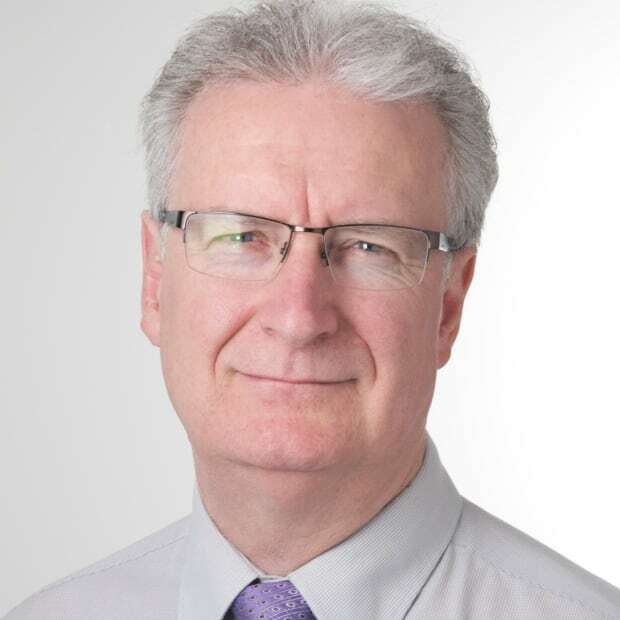 At the time, he was with the Centre for Law and Democracy but is now with another advocacy group, the Right to Know Coalition of Nova Scotia. Karanicolas said McNeil made a promise and should live up to his pledge. "I think the letter speaks for itself," he told CBC News in a telephone conversation. Karanicolas said the situation faced by the commissioner's office hasn't changed in five years. The commissioner can recommend the release of information or advise government on privacy matters, but has no power to order action. "The context has not changed," he said. "The only thing that has changed is [McNeil's] own position.... So if he's talking about an evolution as a result of that, then fundamentally it's because the promise is no longer in his own political interests." NDP Leader Gary Burrill was also critical of McNeil's about-face. "It's sad to think that they have one view in opposition and another view when they've got their hands on the steering wheel," he said. "Doesn't provide a trustworthy picture."